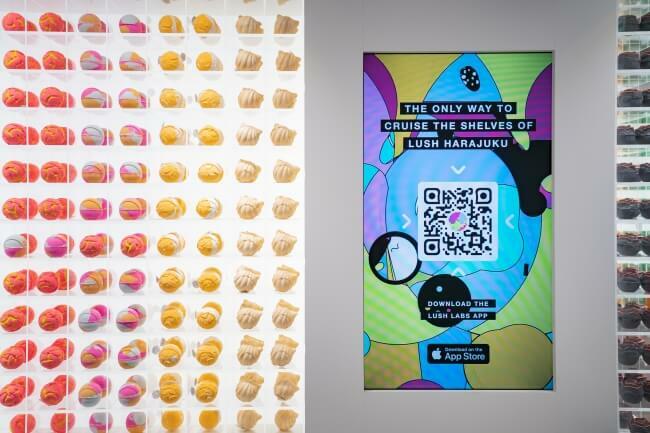 UK-based cosmetics brand Lush opened a new branch in Harajuku, Tokyo on November 22. The new store is selling many exclusive and limited edition items. 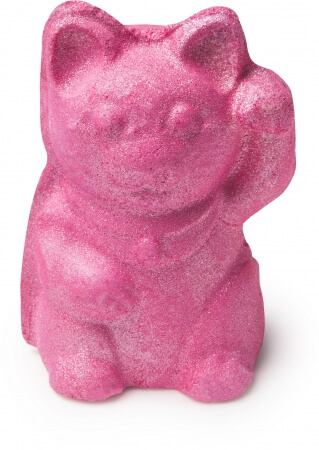 This includes eye-catching bath bombs inspired by the expressive fashion of Harajuku, items based on elements found only in Japanese culture such as the fox statues found at Fushimi Inari-taisha, the 9-tailed fox and more. 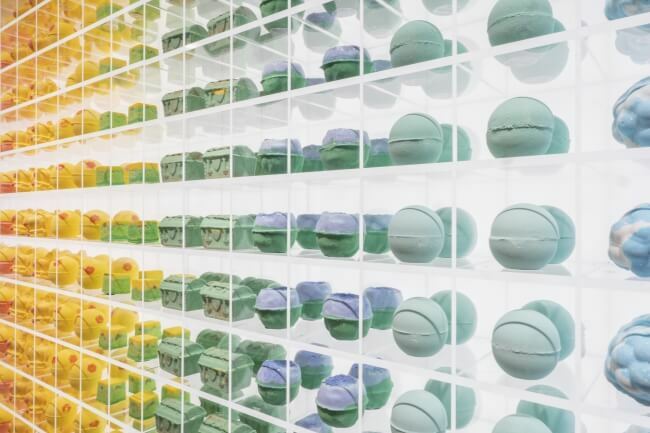 The store interior looks like an art gallery with bath bombs displayed uniformly across the entire wall in all shapes, sizes and designs. 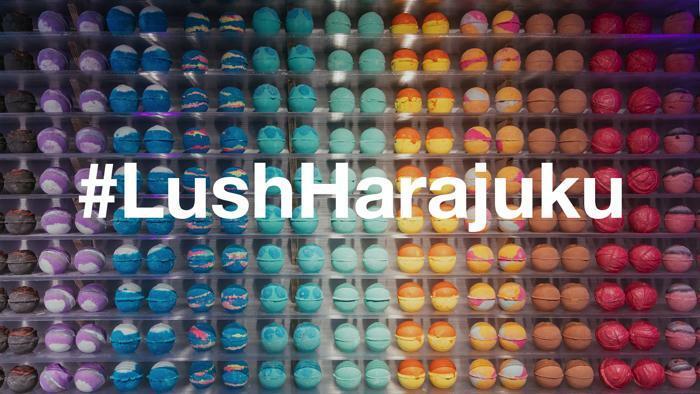 Treat yourself or someone else with a gift from the new branch of Lush in Harajuku.